You won't be able to resist going for a ride after watching this video. 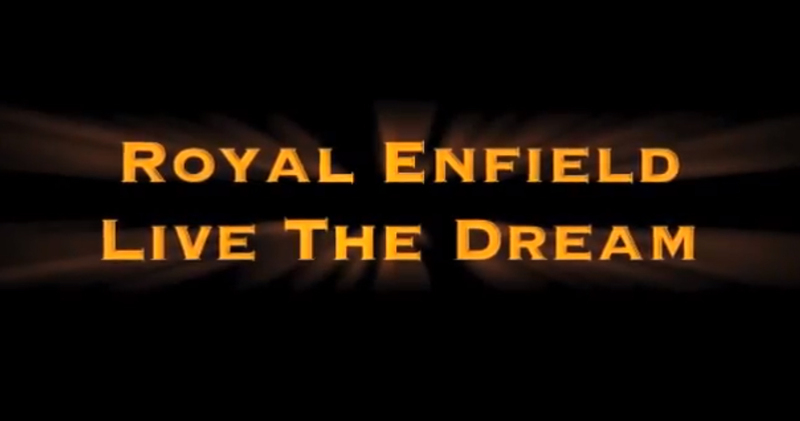 "Somewhere a Young Boy Dreams" begins the short YouTube video posted by Royal Enfield dealer Polaris West in Katy, Texas. 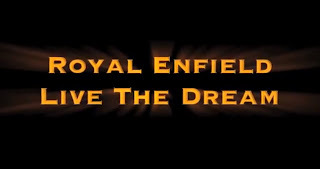 The young boy is dreaming about riding a Royal Enfield motorcycle — as will you be as this one-minute 10-second video wraps up. The video evokes the appeal of spinning wire wheels, classic looks and a century of history. All set to stirring music. You can can't beat it. Get inspired. Watch the video. Go riding!